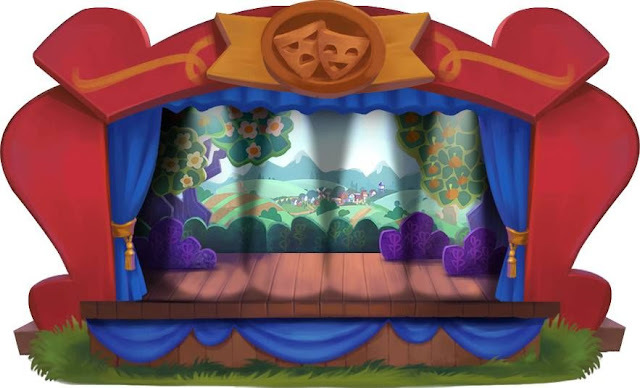 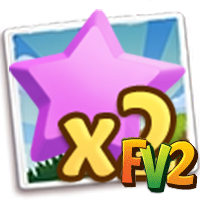 Home Farmville 2 Farmville 2 News Slider FarmVille2: Pet Theater v3! 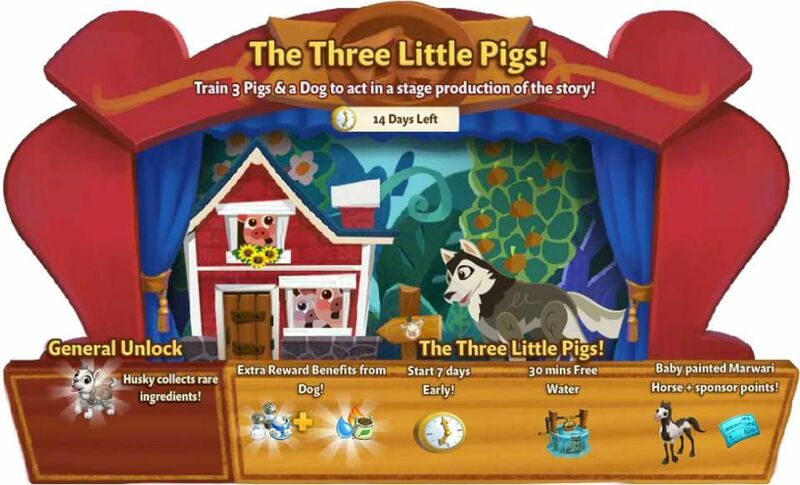 An Oinksome Performance Awaits...The Pet Theater Proudly Presents . . .The Three Little Pigs! Train the townsfolk's Pigs to star in the show! 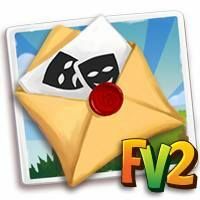 Marie & her crew will help you by doing some of your tasks! 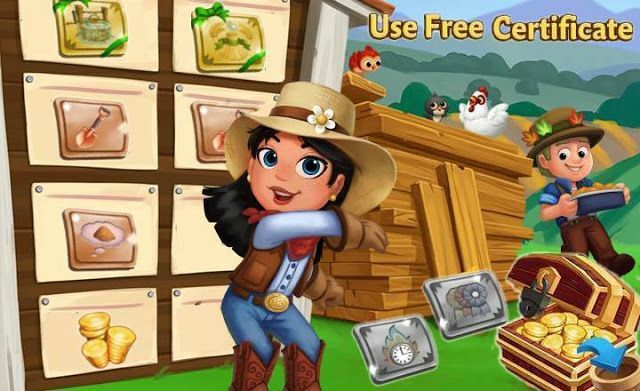 Win an ALL-NEW Husky that will collect Rare Ingredients for you!